Ask a question about 5804 63rd St E, or schedule a tour. 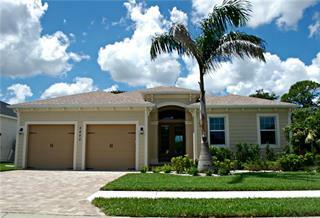 This single family home located at 5804 63rd St E, Bradenton, FL 34203 is currently listed for sale by Marcus & Company Realty, with an asking price of $534,500. 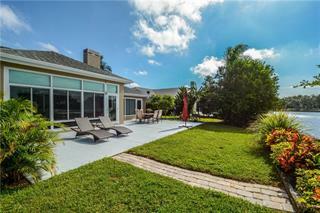 The property was built in 1997 and has 4 bedrooms and 3 baths with 2,397 sq. 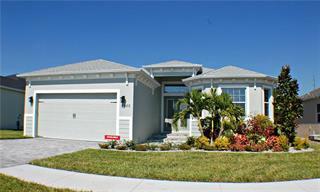 ft. 63rd Street is located in the Bradenton East area. Nestled directly on the 255 acre scenic freshwater Ward Lake, this 2.78 acre estate feels like you are living within old Florida. 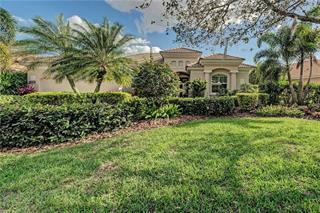 With over 50 oak trees and almost 50 palms, the park like property is what you come to expect when you l... more.ook to live the Florida lifestyle. 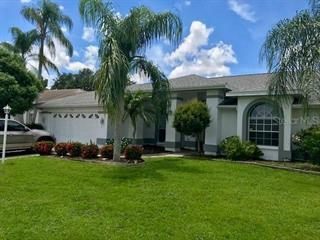 Although technically a 5 bedroom, this 2397 sqft home is better suited as a 4 bedroom with office/den and 3 full baths. The spacious master suite incorporates an ample 382 total sqft with a large walk-in closet and oversized bathroom, including dual sinks, a roman tub, walk-in shower and bath closet. The open split plan design has the remaining bedrooms opposite the master and has a great guest suite that can be shut off from the rest of the house with a sliding pocket door. The living space and open kitchen design shares the amazing view of the property. 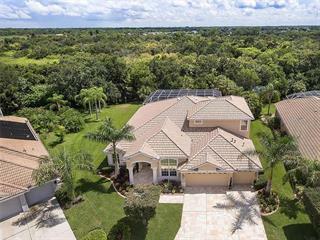 This home has 12 ceiling fans and custom wood blinds throughout. The kitchen features natural gas, a breakfast bar and a convenient informal eating space that can easily accommodate a table large enough for six and have a great view. 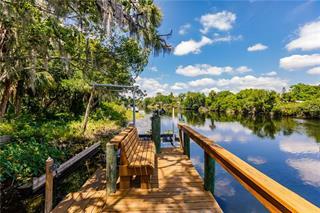 With a large covered lanai and wood deck you can come home and relax nightly, watching the sun set over the lake or fire up the grill and enjoy your fresh catch of the day. For the golfer this property is adjacent to Tara Golf & Country Club and if you are looking for room to roam with no deed restrictions, this might be the perfect opportunity for you. **Please view the 3D tour link provided with this property for more details.